The party hits Sydney this weekend and the women are back to play their role. 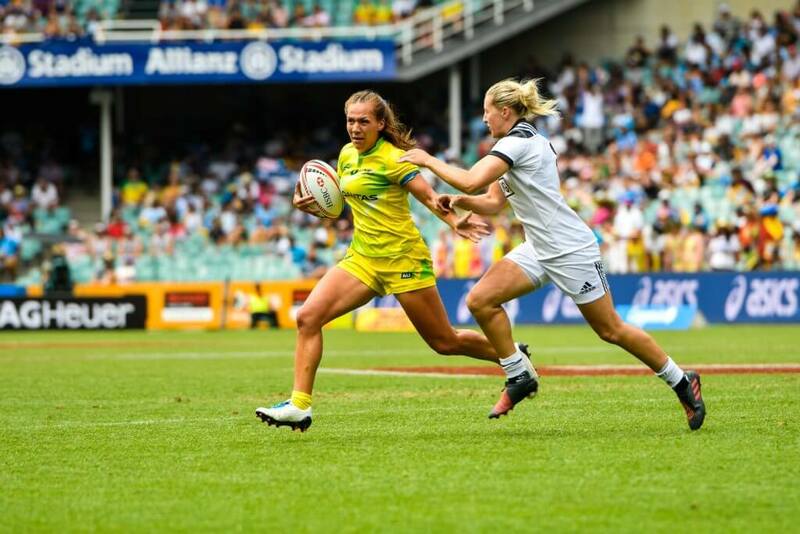 This year the World Series Sevens heads a little further west that the SFS as the tournament sets up base at Spotless Stadium. What can we expect? We’ll read on and you’ll find out. Fiji recorded their second tournament win in a row with another dominant performance over the USA, winning 38-0. 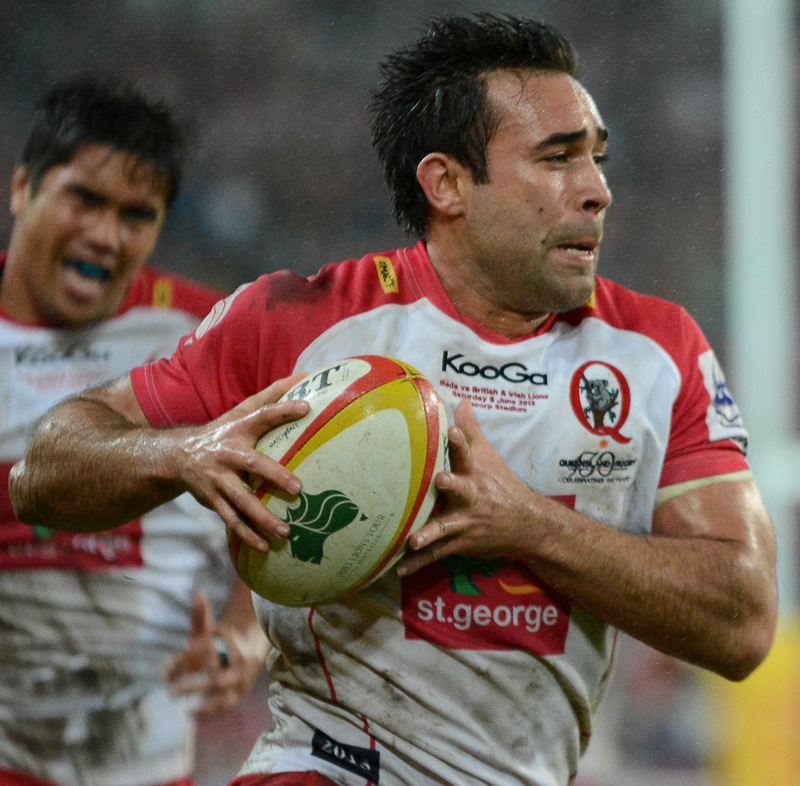 Fiji now sit tied first on the ladder with the US after the Americans reached their third consecutive cup final. New Zealand finished third in the home tournament, however, for the second tournament in a row they lost to the Americans in a final match. Australia continued their day two woes with losses against New Zealand and Scotland to finish the tournament in seventh. 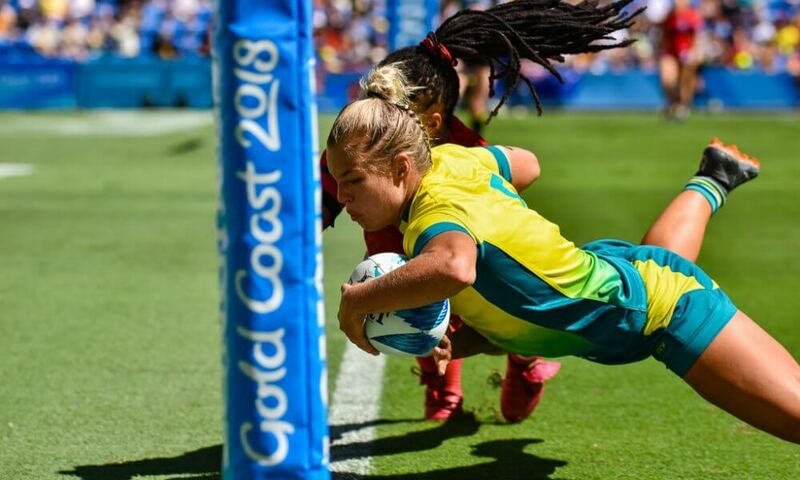 Australia’s performances in the finals stages will be of real concern for the coaches, with the Aussies having won only one of seven knockout games this year. Following the success of mixing the men’s and women’s tournament last year its back again for another installment. The women’s series has thrown up a few surprises this year, with traditional dominators Australia sitting in fourth after a disappointing start to the series. Things don’t get any easier with the loss of skipper Charlotte Caslick for the Sydney Sevens. However, the return of speedster Emma Tonegato from injury is a massive plus for the girls and fans with her ability to score from range unparalleled to anyone in the series. The Kiwis have been a pleasure to watch this year, winning both series tournaments and a fast four tournament against England, France and China in Hamilton over the weekend. Kiwi Michaele Blyde is one to look out for, leading the try scoring list for the series with 13, while all time leading women’s try scorer Portia Woodman will be looking to bring up her double century, sitting only five tries away from the achievement. Evania Pelite – will be the go to player for the Aussie Women this weekend. How will our Men go? Australia once again showed signs of promise in-between patches of poor play in Hamilton. Despite matching New Zealand and Fiji in almost all aspects of play, their work at the breakdown was poor resulting in the opposition regularly exposing the Aussies on the counter. To overcome their breakdown struggles Australia may look at a change in structure with Hutchison and Longbottom regularly getting forced into breakdown work with little effectiveness due to their playmaking roles. Moving a bigger body such as Holland or Anderson into the middle will sure up the Aussies ability to secure possession while also give more room for Hutchison to show his speed.Although the Aussies will be disappointed with their performance throughout the tournament, they were the only side to put Fiji under any sort of pressure in their final group game, showing that when this young side gets it right they can well and truly match it with the best. Looking to this weekend the Aussies have once again copped a tough pool with games against South Africa, Argentina and Tonga. 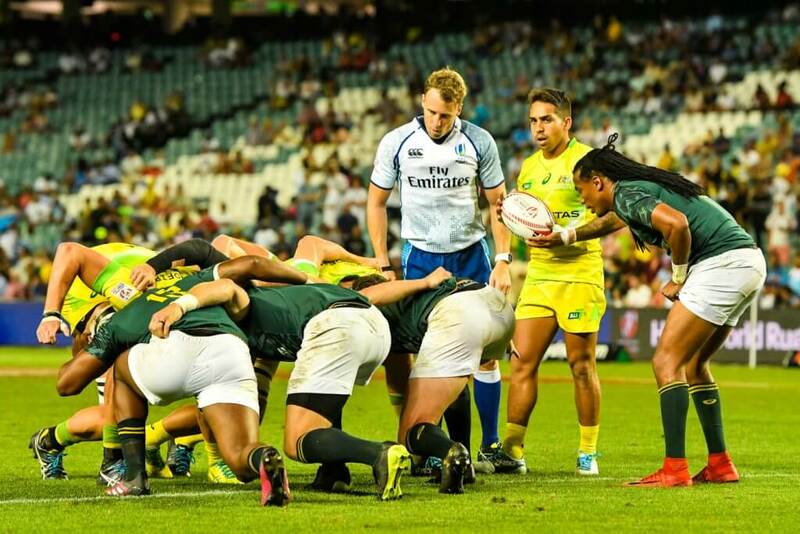 After winning the Sydney Sevens last year, it is vital the Aussies top their group with a second play finish likely to pit the Aussies against the all conquering Fijians in the quarters. A first place finish will likely put the Aussies up against the English, however, their form of late has been disappointing so there is an opportunity there for the Aussies. The performances of Lachie Anderson and Nick Malouf will be essential to determine how the side goes, with all three of their opposition boasting large and powerful forward packs. Furthermore, look out for Henry Hutchison who returns to the tournament were he first made a name for himself after his two tries in the final against England in 2015. After returning from a stint at the Melbourne Rebels last year, the 2016 rookie of the year has slowly been working his way back into form, but Hutchison showed glimpses of his attacking abilities in Hamilton particularly when finishing off a brilliant team try. With much of Australia’s attack resting on Longbottom it is essential Hutcho finds his feet quickly to bring another string to the Aussies bow with ball in hand. Maurice Longbottom provides the spark the Aussies rely on. The obvious choice but it’s the perfect excuse to watch the highlights of their performance in Hamilton again. Its no surprise to see the Fijians leading the tournament in points scored, tries scored and offloads, making them a pleasure to watch and awful to play against. In-between the power and brutality of the big Fijian players is Jerry Tuwai pulling the strings on the best attacking team in all forms of rugby. At 174cm and 79kgs Tuwai may be one of the smallest on the Sevens circuit but his ability to find space in the oppositions defence is unmatched on the Sevens series, and like all small men his support play is vital to finishing off much of the brilliance thrown up the the Fijian big men, as seen in the final of the Hamilton sevens. 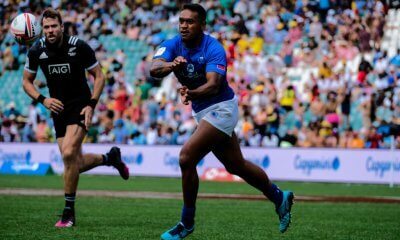 However, its not just on the field where the Fijians bring the magic with another big Fijian presence in the crowd is expected to bring the party atmosphere to Sydney. “resulting in the opposition regularly exposing the Aussies on the counter” could have lifted that straight from a Wallabies article!!! Nice write up by the way. 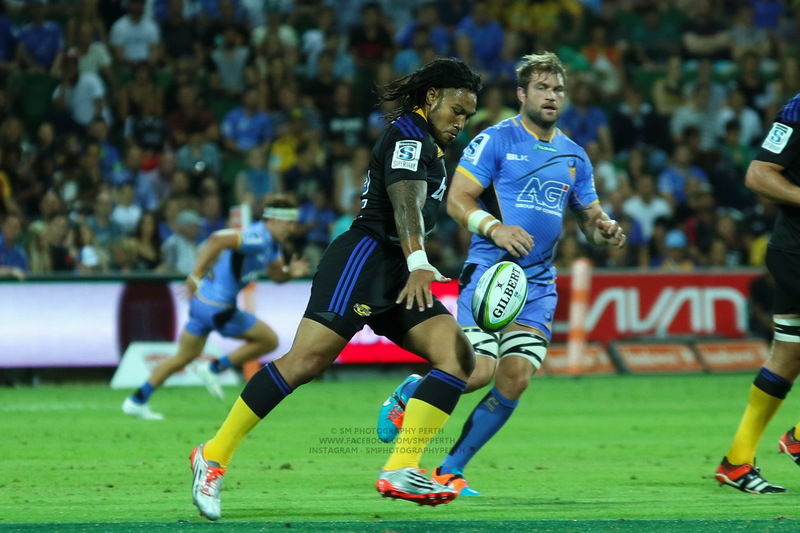 Along with the Rebels v Reds and Tahs v Landers trials this weekend there is plenty of rugby to sink our teeth into! Thanks Hamish, The 7’s game has really evolved in the last few years. It’s almost a separate game to the 15s now with the only real similarities being the field and the shape of the ball. I think the big issue for NZ is trying to develop specialists in this game rather than getting a fast 15’s player to transfer over at club level. They need to start developing the players from school boy as a separate stream. While I agree the Aussies lost at the breakdown to me it looked as though they were pushing too hard rather than letting the opportunities come. I know this needs to be balanced but I felt they put themselves in the wrong place by pushing too hard too early. Good luck this weekend I’m looking forward to it. They got rid of coach Friend in the Aussie Mens and this new guy Walsh has done nothing. The ARU has stuffed it up and Jinxed the teams. The problem with the mens as well , there are too many egos in there with a small group who play for themselves or with their close group of mates, Its a Split Team, its not a Close Bonded side which is half the problem. The coach would know but is not interested. Some players don’t get on well with others including the senior group who are in it for themselves. Aspiring sports journalism with a passion for all things rugby. Currently studying journalism at the University of Wollongong.